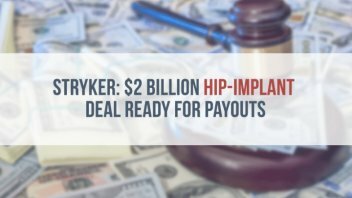 Stryker Corporation has notified the courts that it’s ready to proceed with its second litigation settlement program, and will begin providing compensation to patients who received surgery to replace certain hip implants. This second program affects patients who received surgery to replace their Rejuvenate Modular-Neck and ABG II Modular-Neck hip stem systems before December 19, 2016. A previous litigation settlement program affected eligible patients who had their revision surgery before Nov. 3, 2014. 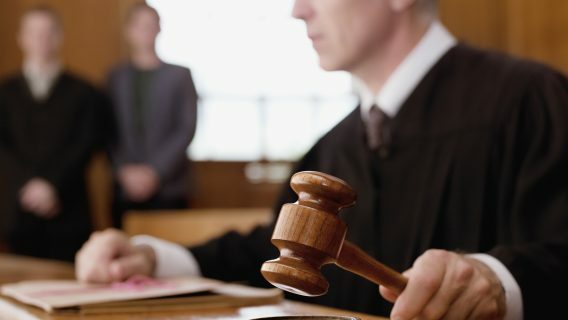 In total, the company is estimating it will spend between $2 billion and $2.2 billion, not counting $232 million in insurance recoveries, to settle thousands of cases globally, according to its most recent filing with the Securities and Exchange Commission. Estimates were that the first settlement program, alone, cost the company more than $1.4 billion. The company posted $444 million in net earnings in the first quarter of 2017, an increase of $42 million over the same period in 2016, according to its SEC filing. It has more than $20.5 billion in total assets and $10.8 billion in liabilities. In the first settlement program, patients were expected to receive at least $300,000 each as a base settlement per hip. 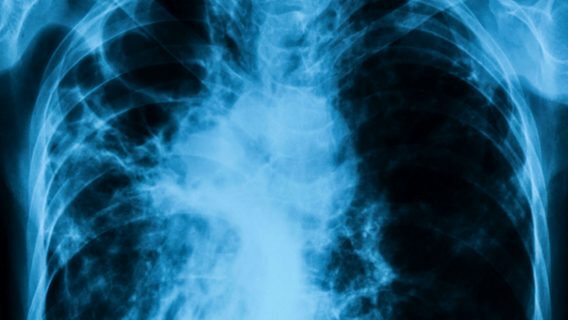 The amount could go up from there, accounting for complications such as infections, repeat revision surgeries or losses of large amount of bone from the implant, according to a report in the Minneapolis Star Tribune. However, some factors, such as advanced age, could decrease the amount of some awards. Details of the most recent settlement program have not been disclosed. In both programs, the Stryker required 95 percent of eligible patients to opt in to the settlement before it would begin processing payments. The latest announcement regarding the second program centers on the passage of that milestone, enabling the program to move forward. The Rejuvenate and BBG II Modular-Neck hip stems were voluntarily recalled in 2012. 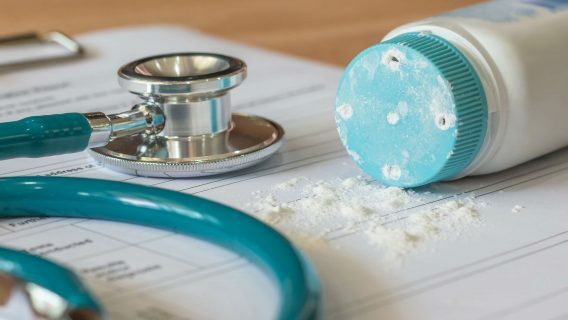 Lawsuits alleged the systems harmed patients, causing muscle and tissue damage requiring reparative surgery within two years. Although Stryker marketed the two hip replacement systems as having metal components that were more durable than others, the metals corroded and wore away when they rubbed against the stem’s titanium coating. More than 2,000 lawsuits filed in federal court in 39 states over the hip replacements were consolidated in multidistrict litigation managed in Minnesota. 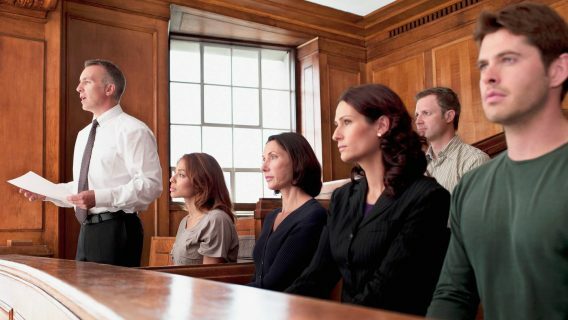 In New Jersey, 2,600 cases were folded into multicounty litigation in state Superior Court. The settlement programs will apply to both groups of lawsuits. Moreover, the company said it will continue to defend against lawsuits that are pending and not involved in the settlement programs. In 2011, a British registry reported high failure rates for all-metal hip replacements, with a third of patients receiving a hip replacement sold by Johnson & Johnson experiencing problems. According to the New York Times, all-metal hip implants once made up a third of the 250,000 hip replacements each year in the U.S. But after evidence of problems emerged, the systems were largely abandoned. The paper called the situation “the most widespread medical implant failure in decades.” It cited an estimate that some 500,000 people had received all-metal hip replacements.